Breeding for health and temperament. 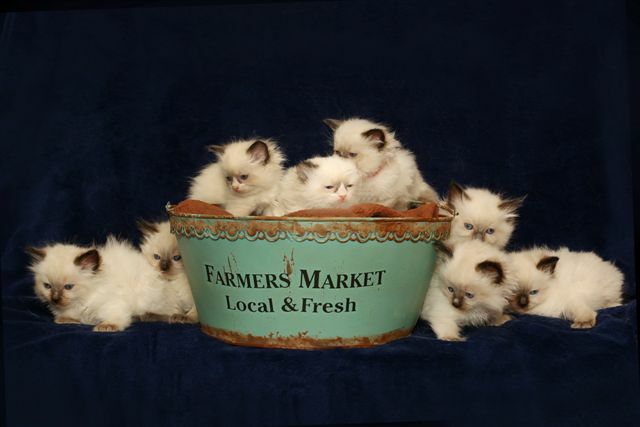 "Everlasting love from a Deltadolls Ragdoll"
Blue Point, Blue Bicolour and Seal Point Kittens are born and ready to go October 2018. Please fill out contact form if you are interested in a baby. I will put more pics on this site as I take them. 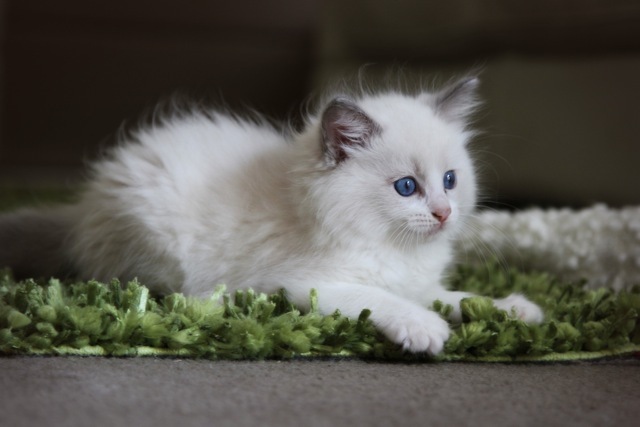 We are a small closed cattery located in Victoria, Australia. Registered breeder. 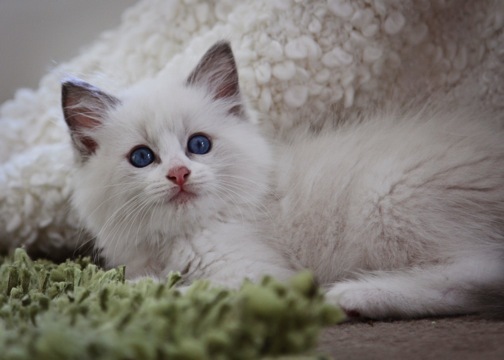 All our cats are DNA tested for PKD and HCM and are clear. Some cats are DNA tested chocolate carriers. Two very happy kids. 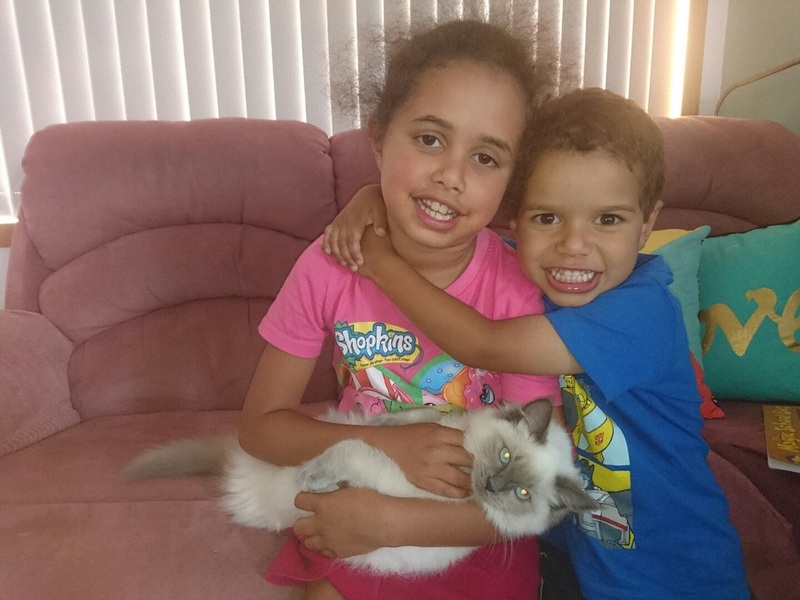 Nemae and Milali with Elsie their blue point kitten. Who is the happiest??? "Harry" is a blue bicolour he is proudly owned by Tara and Tom and is best friends with "Fergus". 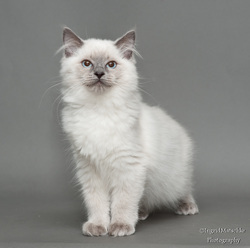 Deltadolls Sapphire D'lite won reserve kitten at 2011 Royal Adelaide Show. American Judge Betty White from Albuquerque, New Mexico.